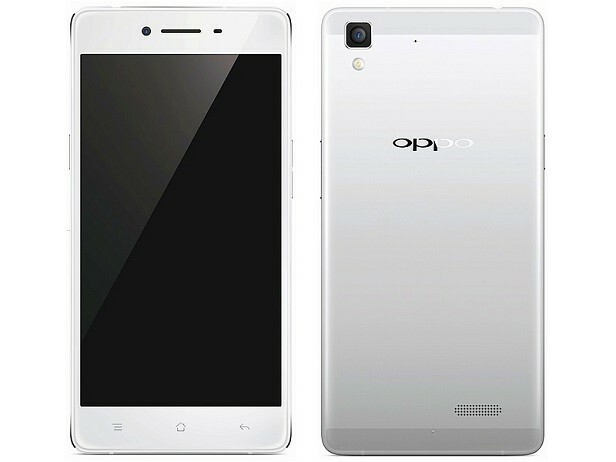 Oppo A33 was announced in November 2015 and the phone was available for sale from December 2015. It features a 5.0 inches captive touchscreen with more than 16 million colors. The resolution of the display is 540 x 960(~ 220 ppi pixel density). The processor of the smartphone is a Quad-core 1.2 GHz Cortex-A53; Qualcomm MSM8916 Snapdragon 410 while the graphic processor is Adreno 306. The phone has internal memory of 16 GB and 2 GB of RAM. The operating system is Android OS, v5.1 (Lollipop). The phone was designed to work fantastically well, yet, users have complained about the way in which it functions, as it can prove to work pretty slow and even get stuck in applications. Not to worry, though, as with a simple process called a factory reset, all your worries can vanish in an instant!